Documentary looking at the famous New York diamond retailer, Tiffany and Co. 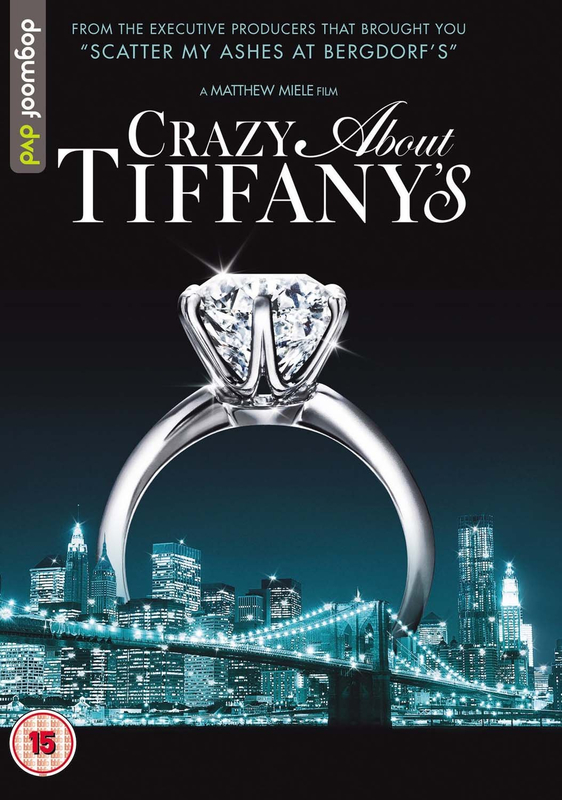 Documentary focusing on luxury New York jewellery retailer Tiffany & Co. The film delves into the history of the jewellery store which began life selling stationery under its founders Charles Lewis Tiffany and John B. Young in 1837. In 1845 the duo published Tiffany's first 'Blue Book' catalogue, which still continues today, and in 1866 were credited with creating the modern engagement ring. The film also features famous admirers of Tiffany's, including Jessica Biel, Fran Lebowitz, Baz Luhrmann and Sam Taylor-Johnson, who discuss the wider impact of the store as well as their own admiration for its ostentatious and expensive jewellery.